Home Care Assistance Des Moines wants to change the way the world ages. 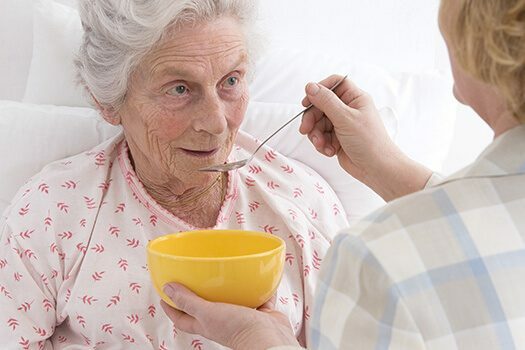 We offer hourly and round-the-clock caregivers to help seniors with daily chores. 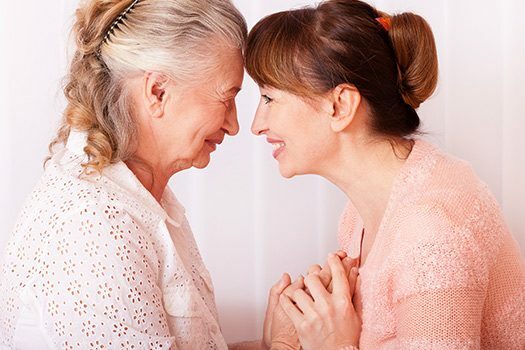 Our caregivers use Cognitive Therapeutic Method to help your loved one. We help seniors with dementia, stroke, Alzheimer's, and Parkinson's Disease. 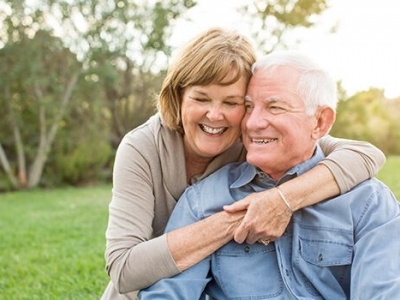 If you live in Des Moines, Iowa, in-home care is the best thing for your senior loved one. One of our care managers will work 24/7 with you to provide exceptional senior care. 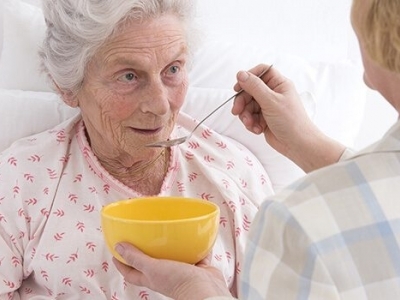 We help seniors to live a happy and healthy life at home. 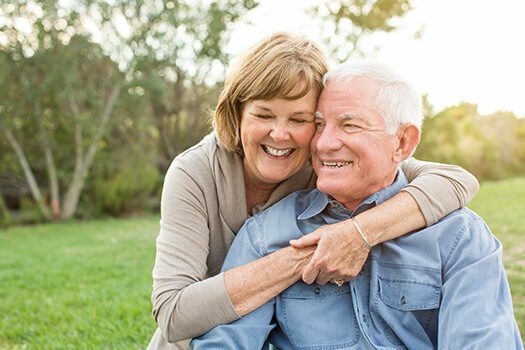 If you want to hire a professional caregiver today, then call us at 515-264-2438 to schedule a free session.